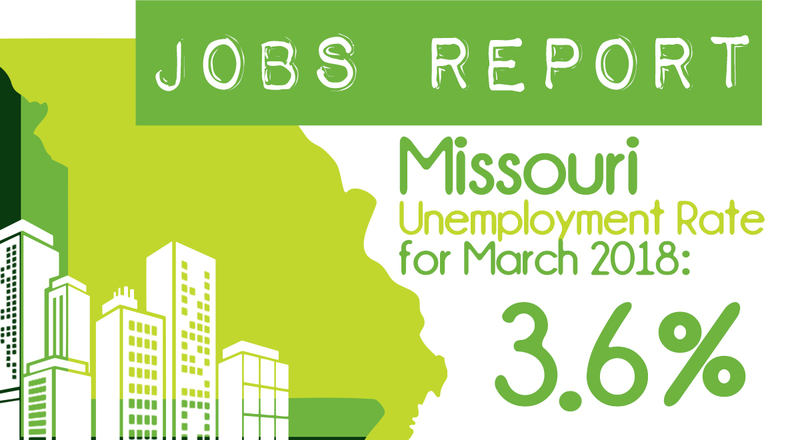 Email a cover letter and resume to Rachel.Potts@ded.mo.gov. on March 20, 2019. Please include the position title and location when submitting your information.